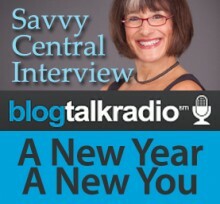 In this interview with Savvy Central’s Christina Nitschmann, you will discover more about Cindy’s personal journey and inspirations that led to Transformational Healing. Learn about Cindy’s exciting new programs for 2014. Hear about chief obstacles in most people’s lives that lead to struggles and how to begin the reversal process to finding love and happiness.